For those people who hate washing dishes can prove how useful a dishwasher is to them. It saves them time and gives them the comfort of knowing that they won’t have to clean their dishes on their own since they own a dishwasher. However, dishwashers too break a lot since they get a lot of use constantly and on a routine basis. For this reason, they will need repair services for them to be able to continue working properly even after they break down. ​You, therefore, need to call us for the repair of your broken dishwasher. This is because we are the best dishwasher repair company. We know how to go about all the issues that a dishwasher runs into. 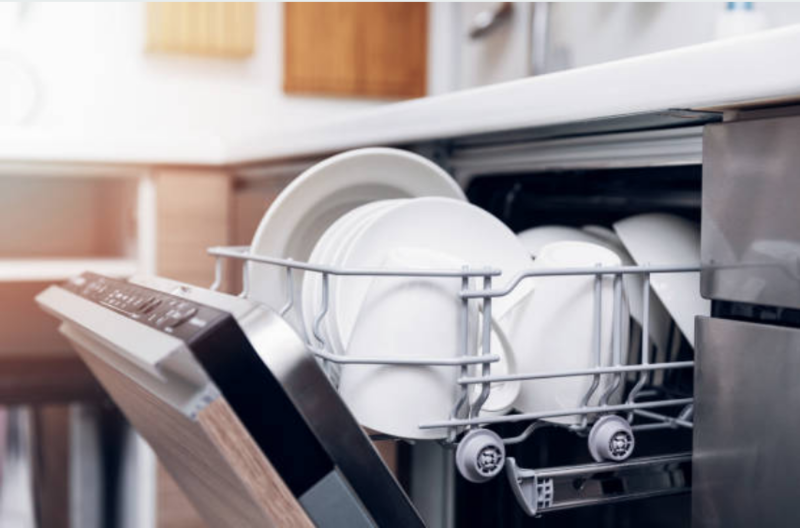 Even though there are those moments when we come across complicated issues, our technicians have all the knowledge about dishwasher repair and they are able to handle even the most difficult issues pretty easily. You may want to know more about our company and the services that we offer on the dishwasher repair. 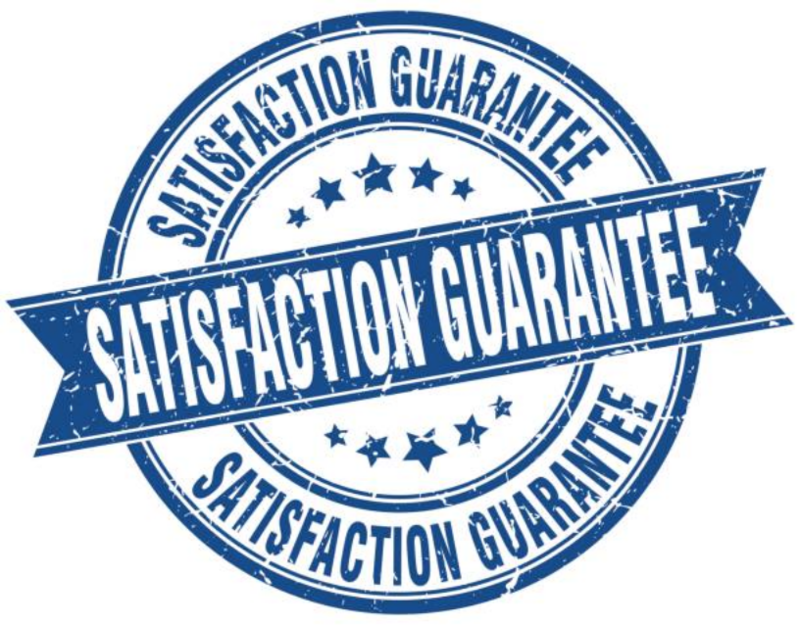 Look at our Home Appliance Service FAQ. You will find all the information that you need to know. Since we started dishwasher repair services and we can assure you that we have come across very many dishwasher related problems that we have been able to resolve. However, there are those problems that we have come across many times. They are very common issues that need repairs over time. They include doors that break often, drains that block frequently, arms that break easily and seals that get dirty. Also, de-railed racks is another problem that a dishwasher is bound to face frequently especially if you do not take care of your racks. They ought to be placed carefully by an expert in dishwasher repairs. Nonetheless, you can prevent de-railing by making sure that you don’t overload the racks with heavy dishes. In addition, always make sure that you empty your dishwasher after it completes a cycle. You can get the tips for maintaining your dishwasher on our FAQ page. We have a lot of useful information on our website that will help you reduce the chances of paying for frequent repair services. Always make sure that your dishwasher is clean. This helps prevent mildew from growing on your dishwasher since wet places favor their growth. Always make sure you use cleaning agents when cleaning your dishwasher. Additionally, you can allow your dishwasher to run empty without dishes once in a while. This will enable the systems to clean out. Take care of the racks and tracks of your dishwasher. You can do this by ensuring that you do not overload the dishwasher with heavy pots and pans. They contribute towards bending of the racks. Also, make sure that you unload your dishwasher immediately it has completed a cycle. This helps prevent the bent racks from causing misalignment of the wheels on the track.